We have come a long way in the last 40 years! On Thursday, April 22, 2010, the world is celebrating the 40th anniversary of Earth Day. Green Cleaning Products LLC is very active in this celebration. As a part of the celebration we are participating in many events around town. Additionally a series of four articles are being published reviewing the history of Earth Day and why the career of the Green Cleaning Products LLC President has evolved as it has – from the industrial world to the consumer; from working for large industrial companies helping them to “fight” the new laws to today assisting the individual homeowner with “solutions” to improve their indoor air quality by using green cleaning products and businesses focus on greening their world through janitorial chemicals and supplies. 40 Years in Review – Read about how Earth Day started to become what it is today. This is a wonderful result of a grassroots effort! Progression of Air Quality Regulation – Read and learn about the evolution of one of the environmental disciplines and learn how we have progressed from smokestack to indoors. Evolving from Industrial to Individual – Our home has become a mini-chemical plant. Read how you can make changes for you, your family and your pets. Lunch ‘n Learn for Pinnacol Assurance – This highly interactive and educational event covered the ugly truth about the hazards of your household cleaning products greewashing. A program like this is available and can be scheduled for any company or organization interested in making a similar program available to their constituents. Demonstration Table at the Earth Day Fair for Colorado Housing and Finance Authority – A hands on, interactive demonstration and educational station is provided for their staff. Additionally the table is staffed by knowledgeable personnel available to answer specific questions one-on-one. Contact us to schedule a similar program for any interested company, association, or group. Host the Green Entrepreneur MeetUp Group with a special speaker. Click here to learn more about this monthly meeting. Release Party of the 4th Edition of the ReDirect Guide at Green Spaces in Denver and Boulder on Thursday, April 22, 2010 (Earth Day) or in Ft. Collins in conjunction with the Green Drinks event on Wednesday, April 28th. 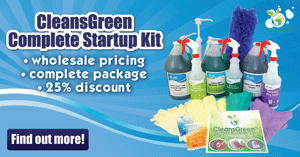 Come as the guest of Green Cleaning Products LLC! Participation in Boulder’s Earth Festival on April 25, 2010. 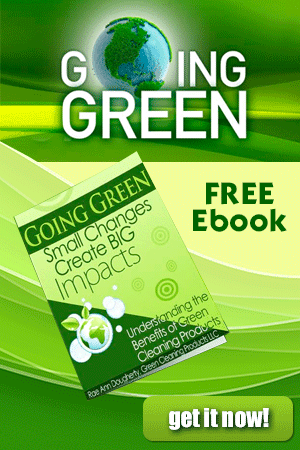 Learn more and come visit our Green Cleaning Products LLC booth. Workshop titled “The How and Why of Green Cleaning” during Denver’s biggest green living event of the year, the Earthworks Expo that is being held in the Denver Merchandise Mart on May 22 and 23rd. Contact us to schedule this informational and fun workshop for your group or entity. While at the Earthworks Expo, be sure to visit us at Booth #405. Just look for the Green Cleaning Products LLC banner near the entrance! 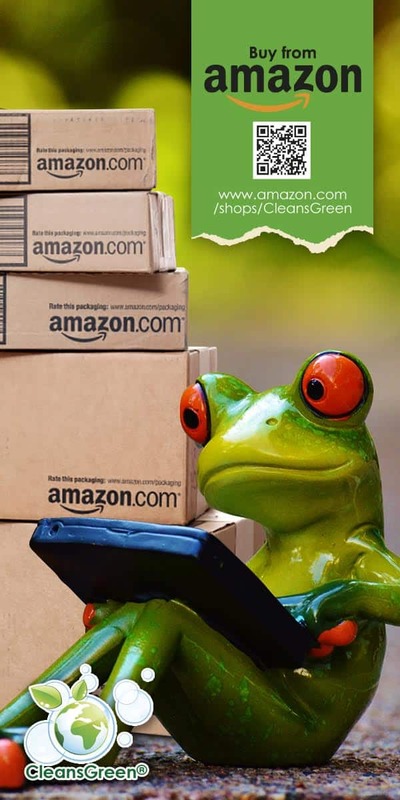 Green Cleaning Products LLC is returning for the second year to the 23rd Boulder Creek Festival and the Great Rubber Duck Race during Memorial Day Weekend (May 29-31, 2010). “Why Clean Green” workshop is scheduled to be presented to Elle Group at their Denver Lunch Club meeting on June 10, 2010. This short presentation involves everyone. Click here to preview this event. Consider a similar session for your group. Green Cleaning Products LLC is also scheduled to participate in the 11th Annual Sustainable Living Fair September 18 – 19, 2010 in Ft. Collins, Colorado. Come by, say Hello, and see the latest we have to offer in the green cleaning products and janitorial supplies we have for you, your home and your business.